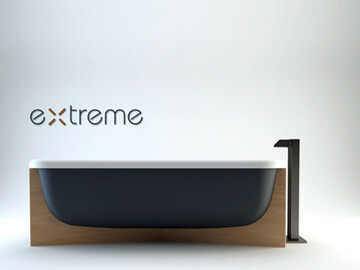 eXtreme is a bicolor tub made in Cristalplant. 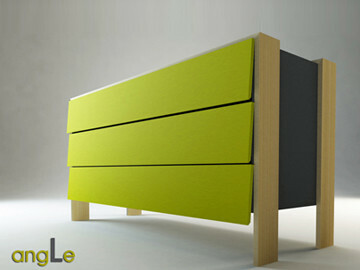 angLe is a chest of drawers. In spite of the modern style, angLe dress good also in a vintage intern and built a contrast between modern and vintage highlight by the composition of color. 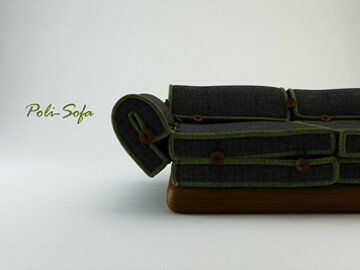 Poli-Sofa is a polifunctional sofa. 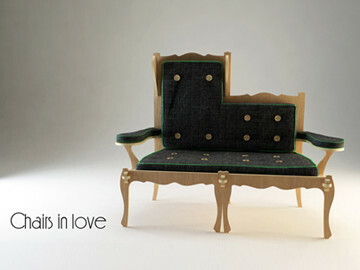 You can transform it easy in bed or 4 big pillows. 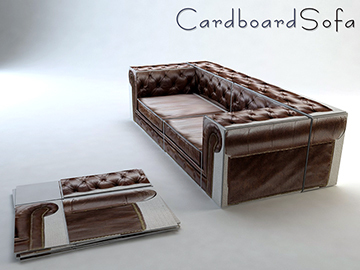 You can be free to change your sofa configuration as you prefer, with a easy fit sistem. 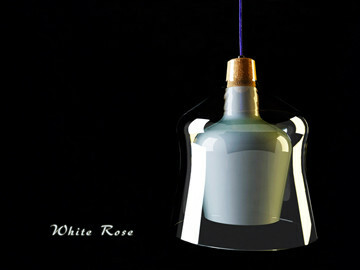 White Rose, like the non-violent, intellectual resistance group in the Second World War, illuminates the environment in a way so warm and calm; It's weet and warm like the boiled-wool and cork that composes it. 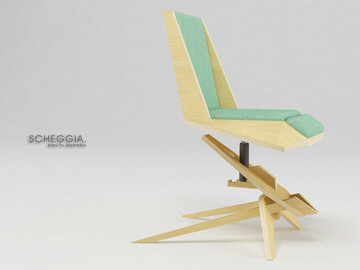 Office chair, easy to assembly by snap of laminated wood dowels. 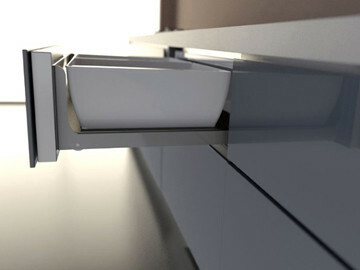 The intersection of components, like wook chippings, create an effect of suspension. The final target of that wall lamp is give depth at a bidimensional base. This is possibile setting against tridimentional outstanding sphere (light) with esagonal base. It is composed by wood strips that compose an illusion of a cube corner. 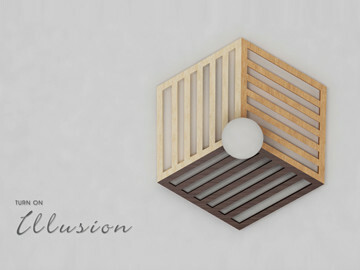 This effect is emphasized by a cromatic difference of wood and by the shadow of the sphere projected on the base. 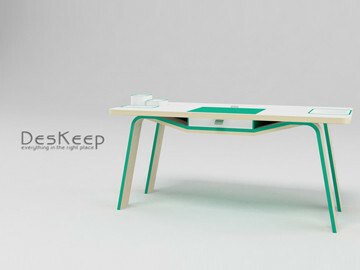 DesKeep is a desk that simplify the organization of your things and at the same time is easy to customize by the consumer. 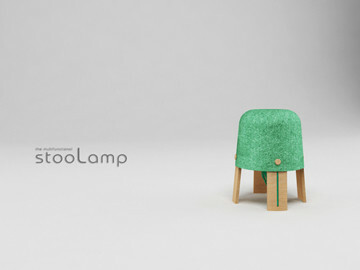 STOOLAMP is a lamp that can be tranform itself in stool in case of necessity. The lampshade made lanacotta gives a soft light creating the right ambient for an evening with friends. 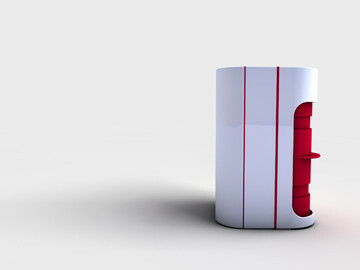 STOOLAMP with its double function becomes an integral part of home furnishing. It's easy to assemble and have the lampshade customizable with a color range designed for all types of furniture. 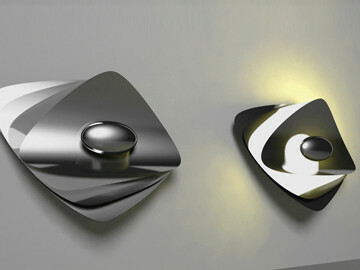 Collection of concept of lamps designed for Cini & Nils. 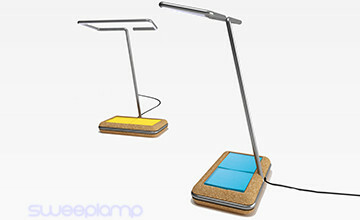 The lamps, which use LED technology, are designed to dissipate, through their structure, the heat created by the LED chip. 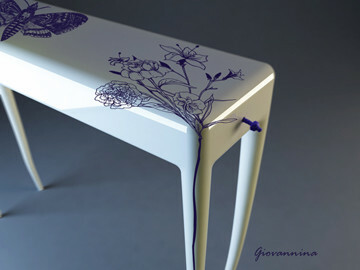 The package finned becomes a decorative element and lamp. 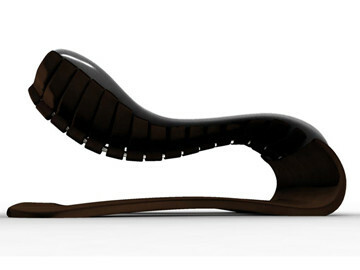 Tiade is a modern chaise design and perfect for lounging. Designed to be used in SPA center or by the pool. 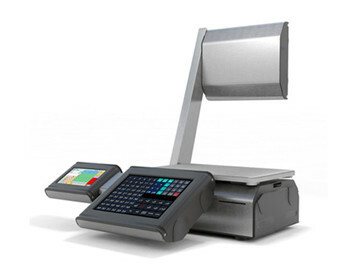 Slam Power is an electronic scale designed for supermarket. 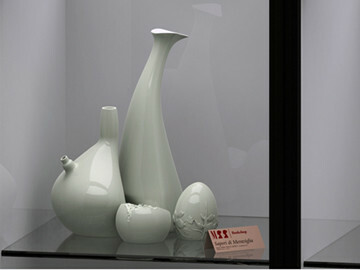 Sapori di Meraviglia is a porcelain dressing set that each unit has its unique shape and design. This rugged collection is inspired by Poldi Pezzoli's house museum. 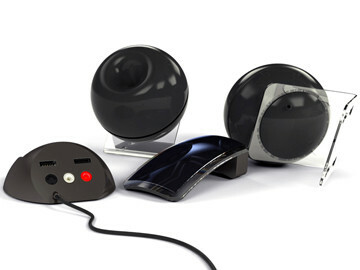 Parure de Balle au Cercle is a multi-functional media station; it includes two wireless speakers and a a pair of RCA plugs and USB plugs. 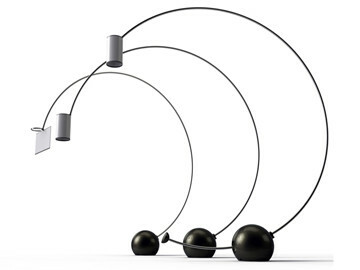 Balle au Cercle, a modern entertainment lamp design: the cylinder lamp shade can be unrolled and turned in to a rectangular TV screen. 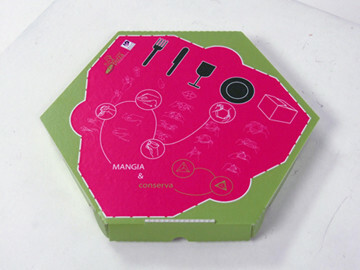 Mater-Pizza is a revolutionary take-out pizza box design that utilize the concept of "Consume and Preserve". 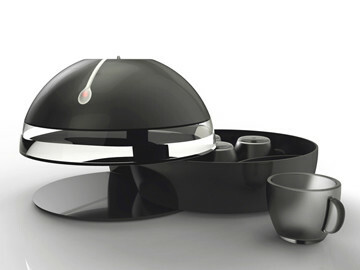 Fondo Espresso, an espresso coffee machine that brings brand new emotional and sensational experience of espresso. 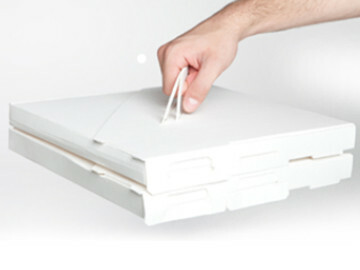 FIT is a pizza take-out box that incorporates modern packaging design. The box has double handles from the top for easy transportation; the tabs on the side of the box can turn into multiple containers. 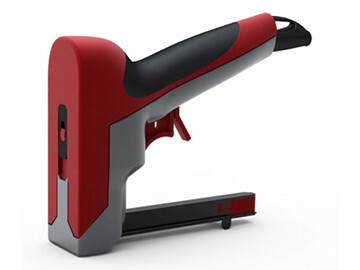 365M is an electronic stapler that reverses the optical assembly of plates concealing the screws.